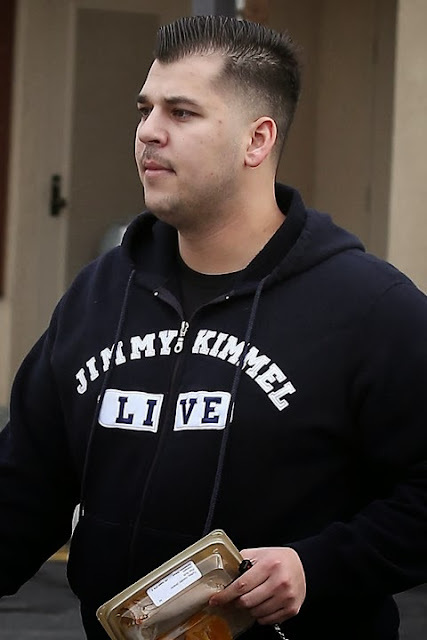 exposarazzi: Good thing Rob Kardashian is going bald, he can plug new $ponsor! 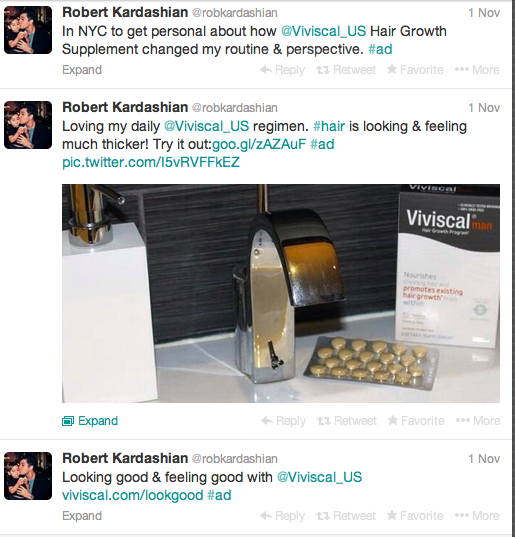 Good thing Rob Kardashian is going bald, he can plug new $ponsor! Gypsy Mama Kris Jenner doesn't want her son Rob Kardashian to be shut out of the family money making schemes, so she found a sponsor for him.